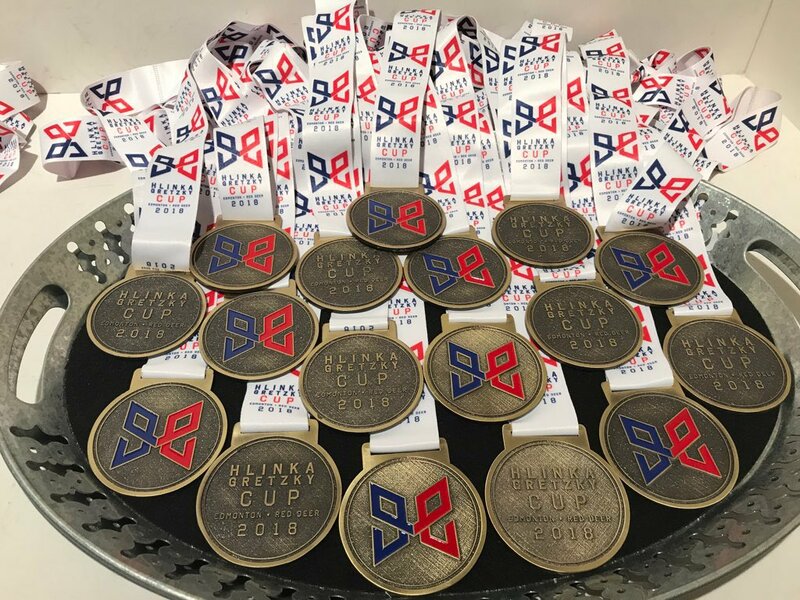 The Ivan Hlinka Memorial Cup, formerly known as the Junior World Cup and Pacific Cup, has been held annually since 1991, with the first tournament being held in Japan. Since 1997, the tournament has taken place in the Czech Republic and Slovakia, although only since 2002 has the tournament been held in both countries simultaneously. Involving players under the age of eighteen, the Ivan Hlinka Memorial Cup is the premier showcase for hockey talent from Europe and overseas. 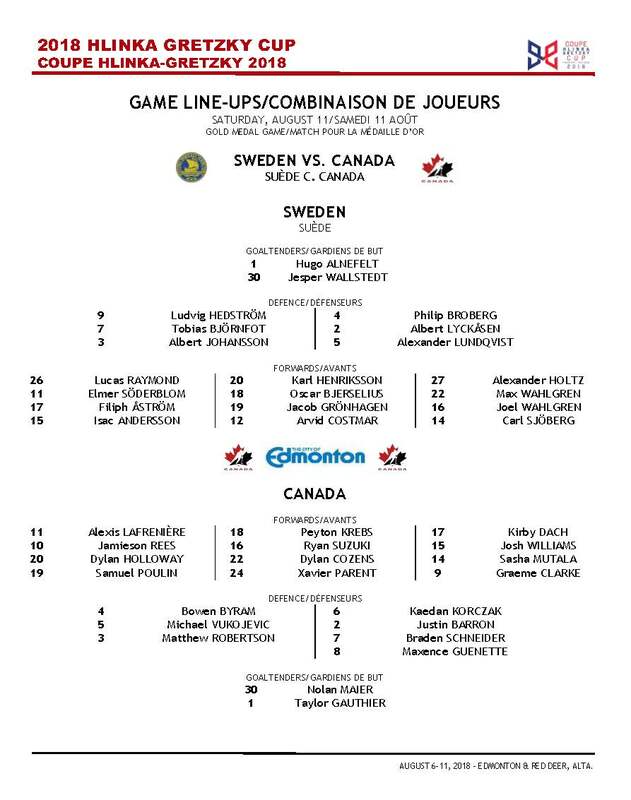 The teams that regularly feature in the tournament are: Canada, Czech Republic, Finland, Russia, Slovakia, Sweden, Switzerland and the USA. In the past, the tournament has helped introduce the likes of Sidney Crosby, Evgeni Malkin and Steven Stamkos to the international stage. The most successful nation at the tournament so far has been Canada, who have won gold a staggering eighteen times in twenty-two attempts. Including the Soviet Union’s 1991 victory, Russia have won gold three times, while Sweden and the USA have one gold medal to their credit so far. The Ivan Hlinka Memorial Cup bears the name of the deceased Czech hockey legend who died in 2004. The name of the tournament was changed in 2012, whereas before it was called the Memorial of Ivan Hlinka.